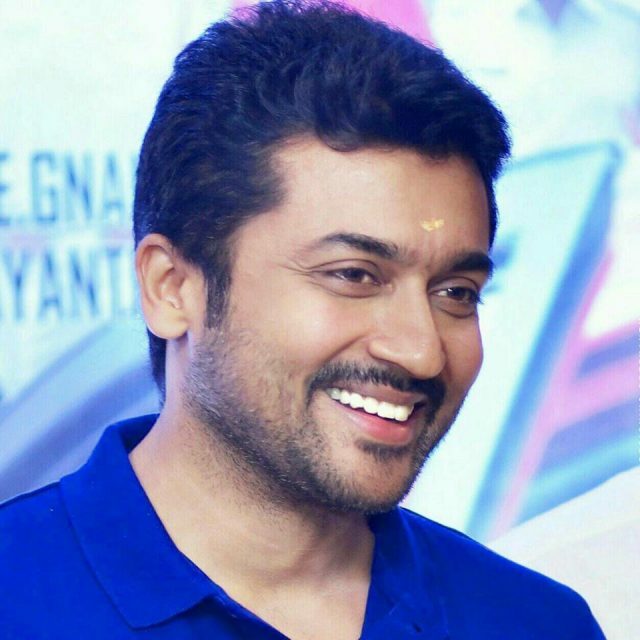 Suriya said that his fans’ support inspires him to strive for excellence and constantly raise the bar for himself. Tamil superstar Suriya just completed twenty years in the Tamil film industry and added another feather to his cap. On this special occasion, the actor took to Twitter and thanked his fans for making the journey a memorable one. He went on to add that his fans’ support inspires him to strive for excellence and constantly raise the bar for himself. “The last 20 years of my Cinematic Journey was about attaining the unachievable. Yet you made it possible for me. Your applause …..! Your applause motivated me to raise my bar, your thumbs down helped me to learn better, your support drove me to go beyond cinema (Agaram Foundation) above all your love kept this engine chugging. Here I owe my life for the last 20 years of my travel and for the many more miles I need to make. Thanks one and all,” he added. Well, these are some sweet words and prove that Suriya truly loves his fans a lot. In case you did not know, during his eventful career, the star has been a part of commercial as well as experimental films and proved his versatility as an artiste . Some of his most notable films include ‘Singam’, ‘Mayavi’ and ‘Ghajini’ to name a few. On a related note, Suriya will next be seen in ‘Thaana Serndha Kootam’ which is a crime-thriller and has been directed by Vignesh Shivn. Besides Suriya, it also features Keerthy Suresh in the lead, The fim’s supporting cast includes names such as Ramya Krishnan and RJ Balaji. So, which is your favourite Suriya starrer? Tell us in the space below.